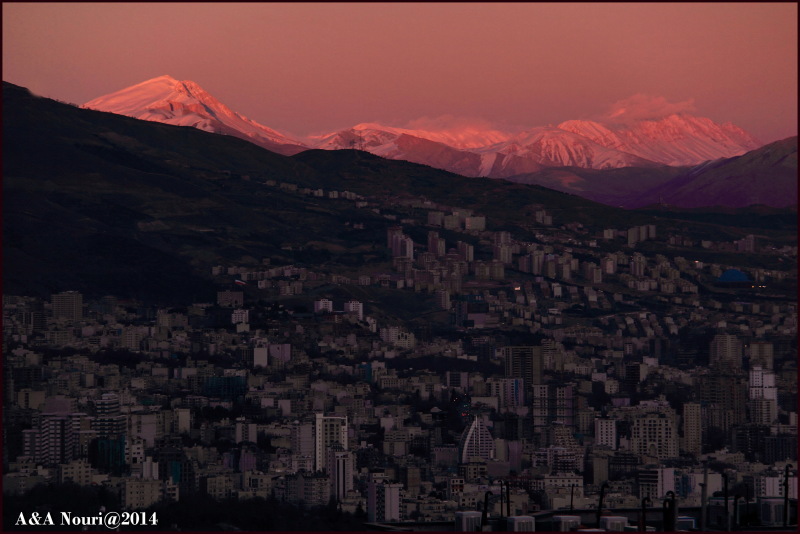 Akbar&Armaghan (Gorgan, Iran) on 18 July 2014 in Cityscape & Urban and Portfolio. Wonderful .. just beyond the hills majesty lies ..
Belle composition avec un magnifique ciel !! Beautiful composition with a beautiful sky !! lovely light and tones, especially over the mountains! great work to extract much detail in the city as well! Magnifique photo, félicitations à vous. Je viens de découvrir cette photo très belle !!!!!! @michel creze: Thank you dear Michel! A stunning shot! Well done and congrats. Congrats on the well deserved spotlight!